2019 marks a very special year for Mantua Lodge. January 21, 2019 is the 150th Anniversary of Mantua Lodge being Constituted by the Grand Lodge of New Jersey on January 21, 1869. To celebrate, we have two very special events planned. On Monday, January 21, 2019 we will be conferring the Master Mason Degree on five candidates. The Degree will be preceded by a sit-down dinner. On Saturday, June 22, 2019 we will be holding a Cornerstone Rededication presided over by the Grand Master of Masons of the State of New Jersey. 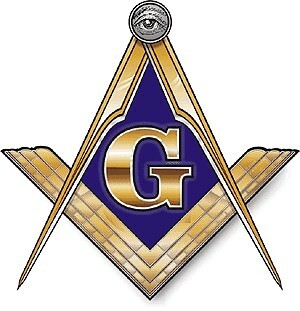 This should be an exciting year for Mantua Lodge, and I look forward to seeing everyone throughout the year.